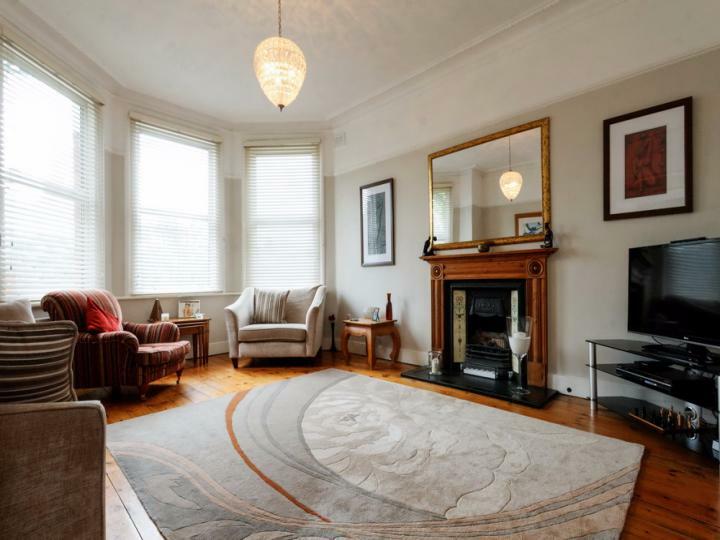 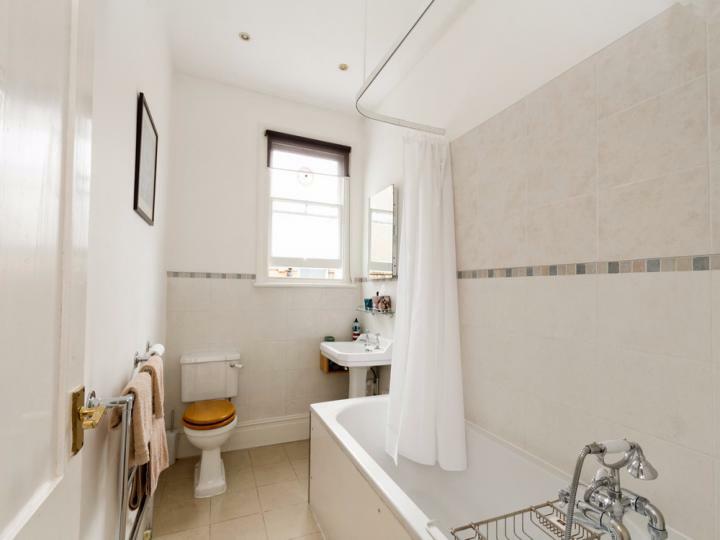 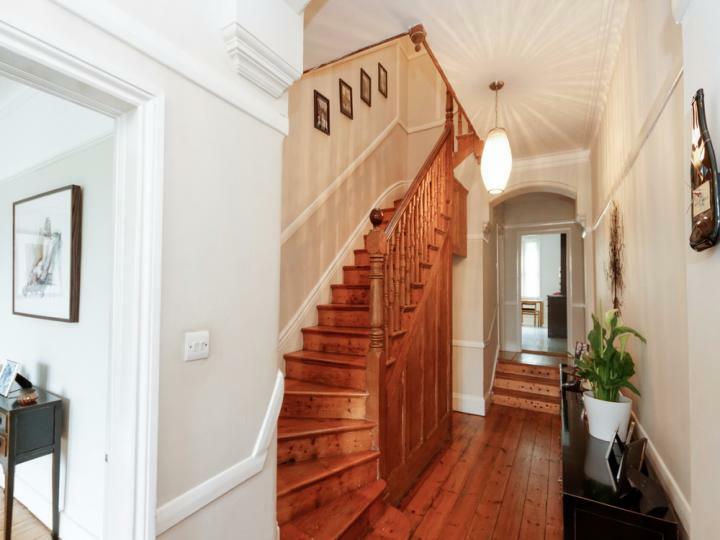 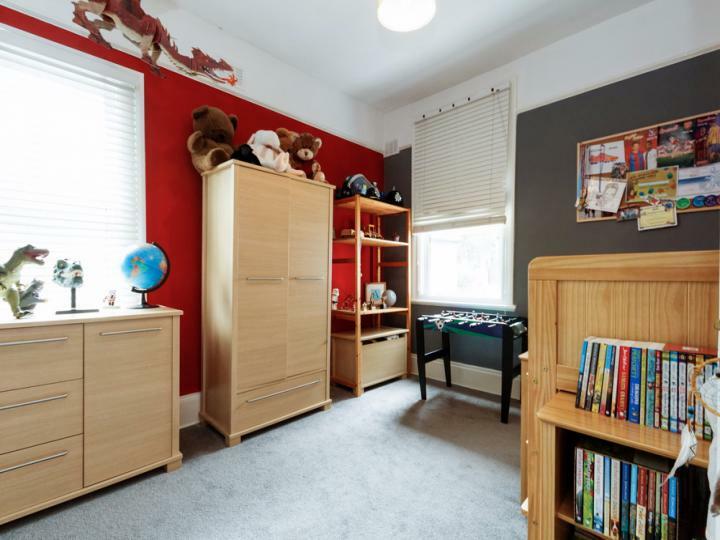 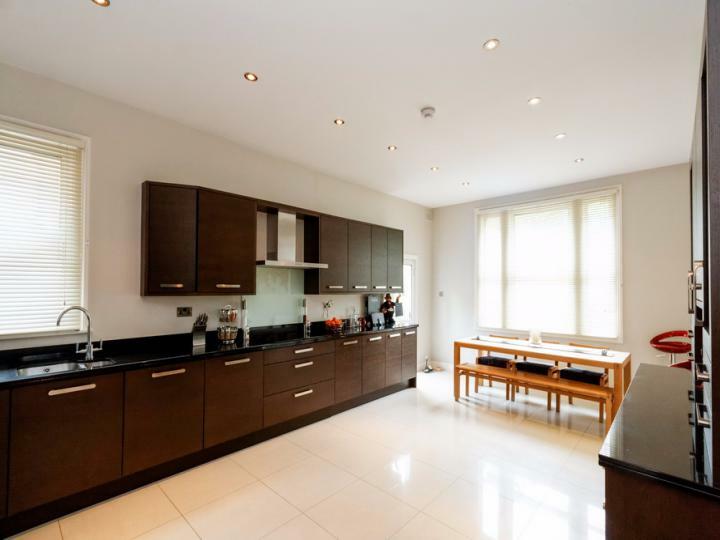 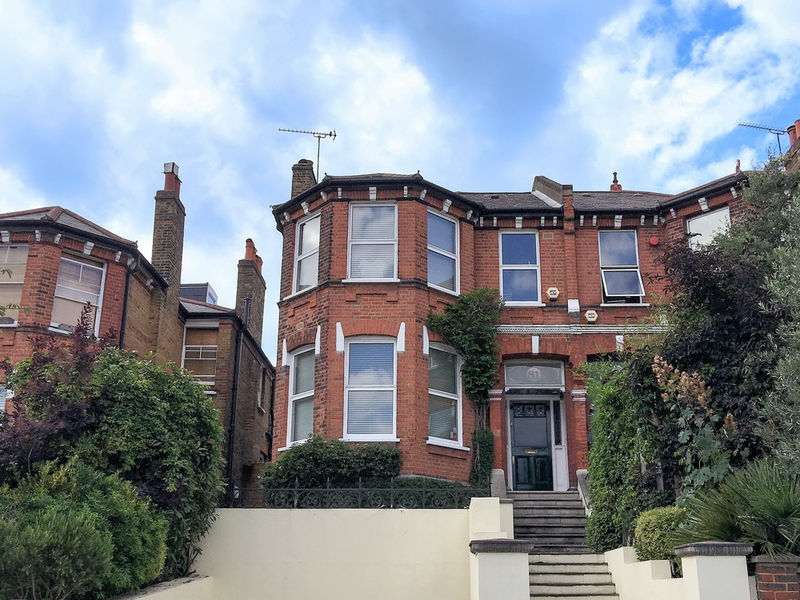 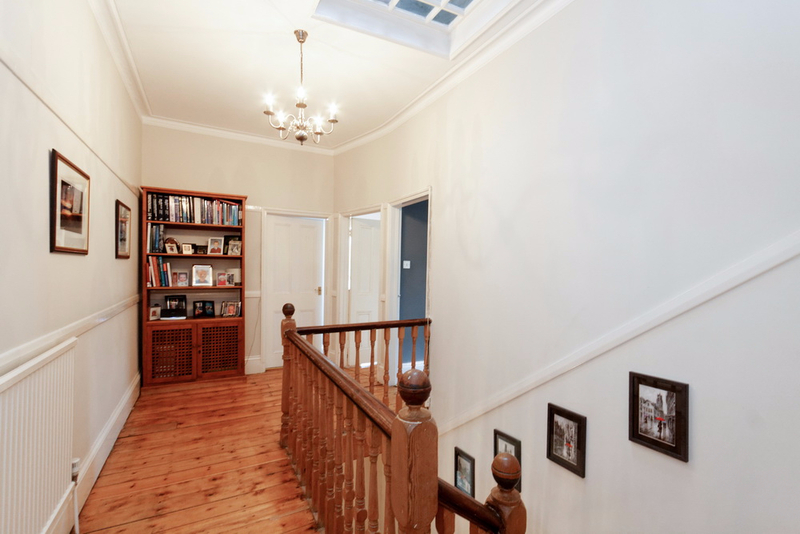 This grand four double bedroom Victorian house boasts a large footprint and a prominent facade overlooking Underhill Rd, a quiet residential spot in East Dulwich. The original Victoriana blends in with the modern additions such as the new kitchen and bathrooms. The large basement area has been tanked and is currently being used as a playroom and laundry space. 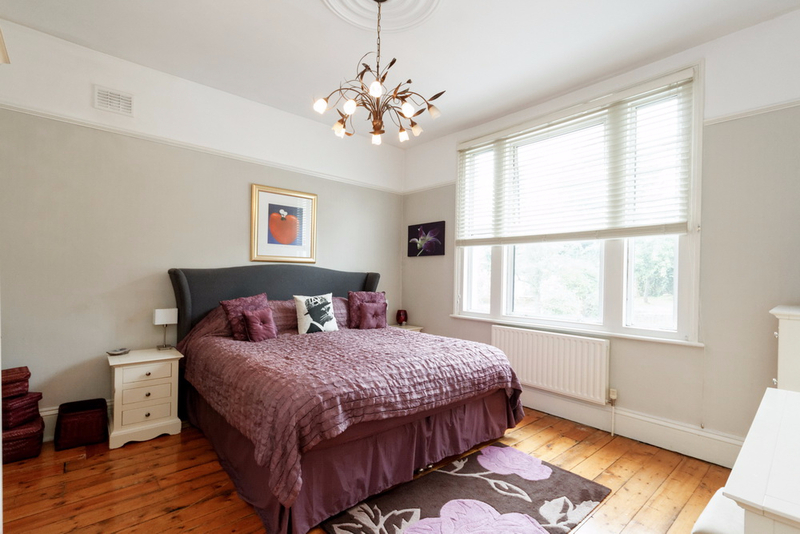 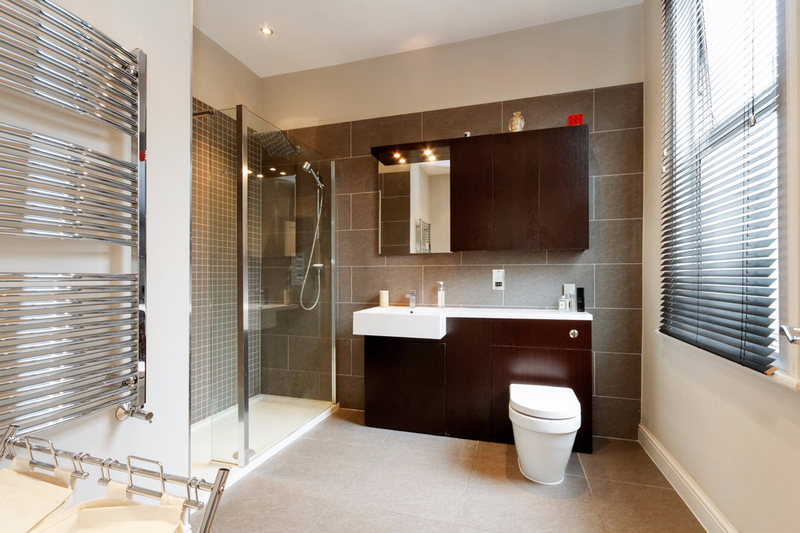 Underhill Road is a short walk from Lordship Lane and ideal for accessing the many perks of East Dulwich. Peckham Rye Common and Dulwich Park are also nearby for green space. Not forgetting Dulwich Woods, London’s last ancient woodland! 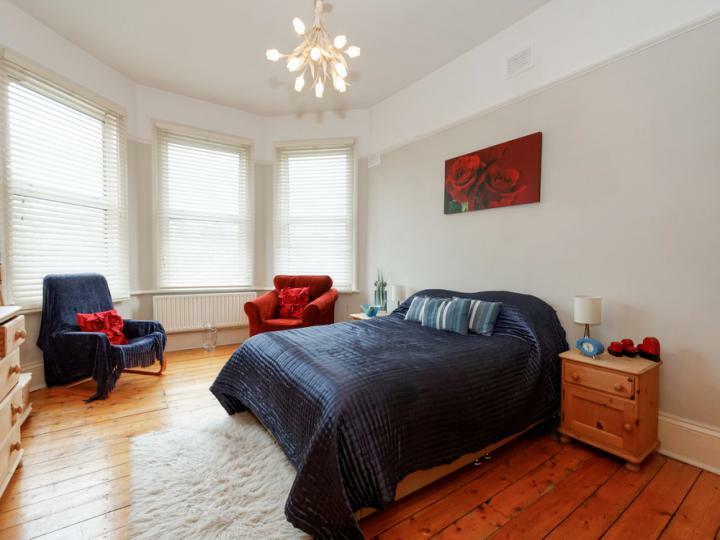 Underhill Road is located a short walk from Lordship Lane and is ideal for the perks of East Dulwich including coffee shops, bars, restaurants, and independent stores. North Cross Road market is very close by and delivers many culinary delights, as well as arts and crafts and a flower market. 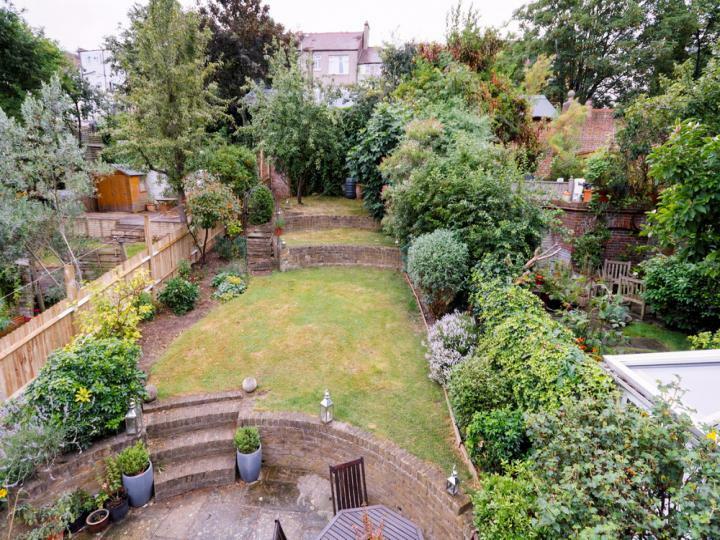 Peckham Rye Common and Goose Green are also nearby for green space. 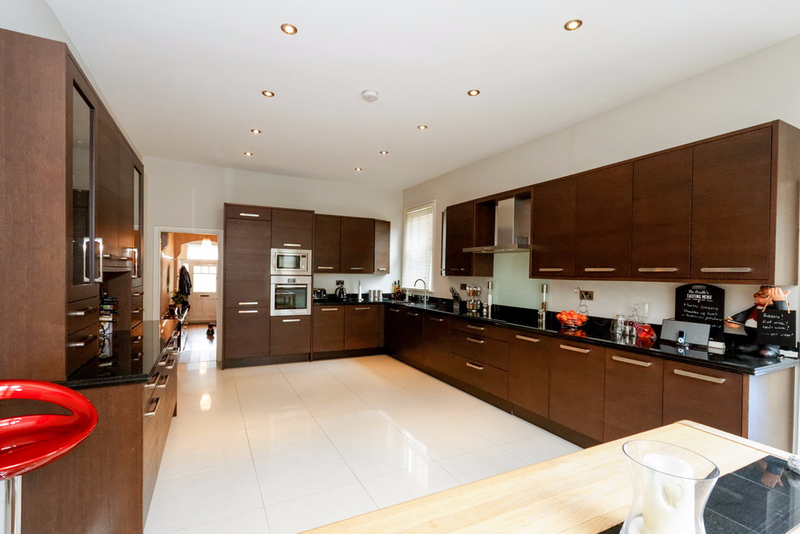 This will make an ideal family home and we welcome viewing requests and enquiries. 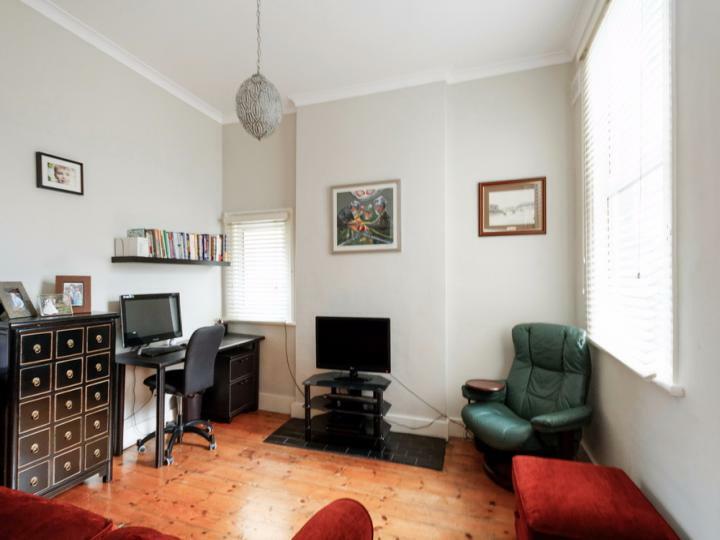 Please ask your Truepenny’s office for the price specific to the property you are interested in.